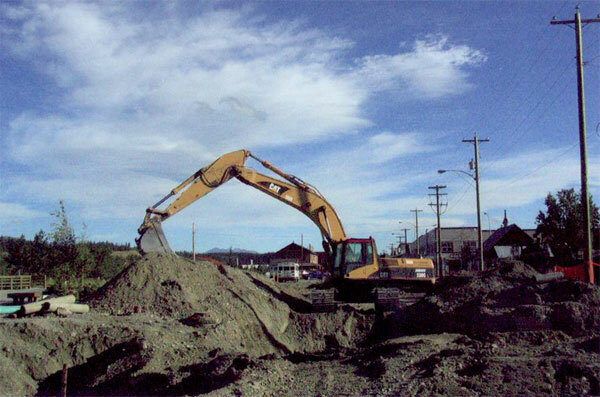 Deep and shallow utilities were installed by Norcope. The project scope included traffic control, trenching and backfilling, installation of water mains, sewer mains and storm sewers with their service connections, adjustment of appurtenances, preparation of sub-grade, granular sub-base, removal and construction of curb, gutter and sidewalk, laying and removal of hot mix asphalt, installation of project signs, electrical works etc. The project cost was $2.5 million CAD. 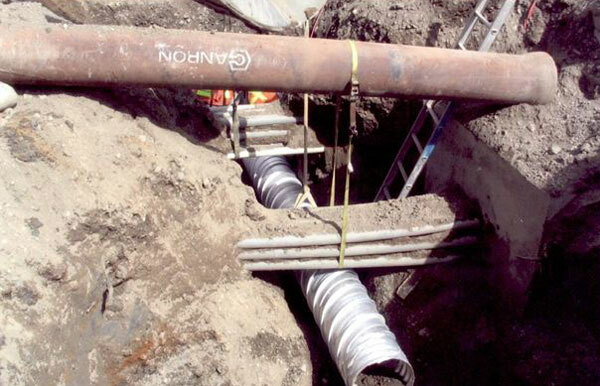 Crossing water and sewer mains under high voltage electric and also existing rail line, and working with a high water table, were the critical works for this project, Norcope completed the job in 3.75 months without any accidents and injuries.